Full-service roofing, waterproofing and sheet-metal consulting firm. We work with Owners to determine the current condition of their buildings, determine what remedial work is necessary and develop a plan to complete the remedial work. We specialize in national clients with multiple locations. We work with Owners to determine the current condition of their buildings, determine what remedial work is necessary and develop a plan to complete the remedial work. We will prepare bid packages, including details and specifications, outlining the scope of work. Once a contractor is selected, we will provide Quality Assurance Observations to insure that the work is being correctly completed, and in compliance with the requirements of the project. We provide litigation support including intrusive and non-intrusive investigations, along with expert witness testimony. intrusive and non-intrusive investigations, along with expert witness testimony. We perform infrared surveys prior to re- cover processes in an effort to determine if the underlying insulation is wet. We are a small firm that works throughout North America, from Alaska to Puerto Rico, with various code requirements and climatic conditions. We work with our clients to determine what is best needed for their project. We will evaluate the existing building with a roof survey to determine the current condition, estimated service life remaining and problems. With this information in hand, we are able to recommend a course of action for your building. This may include repairs, recover or an entire replacement. There are many factors in roofing, and no two buildings are the same. We look at each building as unique, and determine the approach based on that unique building. Sheet metal flashings are a critical part of roofing, waterproofing and building envelop design. Improper design or installation can make, or break, a project. We review and design sheet metal flashings such that replacement of adjacent materials can be completed, without damage to existing elements. We review material selection and design for prevention of electrolysis and moisture intrusion. Protection below-grade elements, and the proper installation of horizontal waterproofing membranes, is a crucial, and often overlooked element of building envelope protection. The selection and integration of the correct materials into the waterproofing design can protect elements of the building that often are difficult, and expensive, to make remedial repairs to. Vertical walls have a variety of cladding elements which must be maintained. 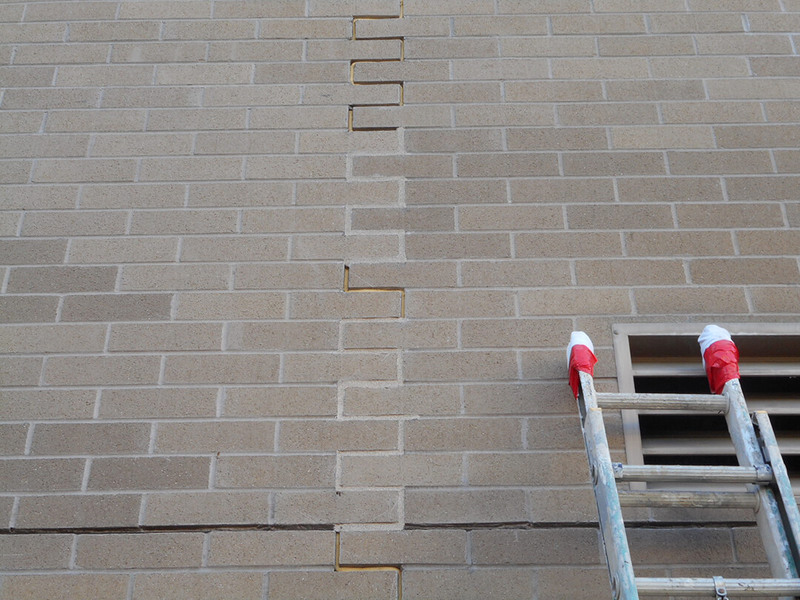 Cracks in stucco, sealant joint failure, porous block, improper integration of openings and other similar elements can contribute to moisture intrusion in the vertical elements. We can investigate the source of the intrusion, and determine the best course of repair. Roofing Technical Services was started in 1987, under current management since 2010.